The two teams are blazing a trail for the playoffs. G2 Esports and Unicorns of Love continue to dominate the EU LCS after three weeks of play, as the only two teams remaining undefeated. Both G2 and the Unicorns top their EU LCS groups after four games played, each having only dropped two maps in their matches so far. 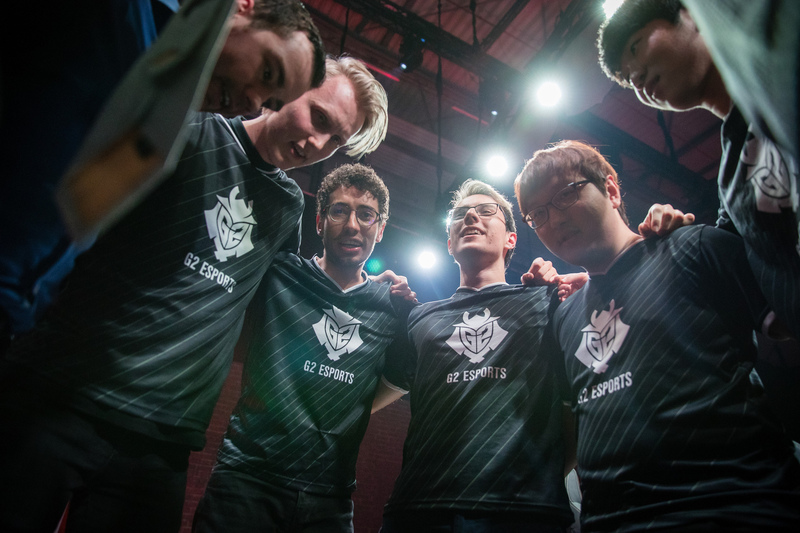 G2 Esports played just one game this week, against struggling Spanish side Giants Gaming. It was a relatively swift 2-0 victory for G2, taking the first game in just over 30 minutes. Giants failed to secure a single kill in that first map with G2 dominating all map objectives. The second map was closer in the kill count but G2 still dominated all objectives and closed out the series. Unicorns of Love were involved in one of the best matches of the weekend, with Splyce putting up a solid fight. The first game was a close affair, with Unicorns winning most of the buffs but Splyce racking up 26 kills—ten of which came from AD carry Kasper “Kobbe” Kobberup. After that first map, Unicorns bounced back to take back to back map wins inside 40 minutes to take a 2-1 series victory. Origen and Roccat remain rooted to the bottom of their groups, winless in their four matches. Origen were shut down 0-2 by Splyce, while Roccat were able to take just one map from Fnatic. Fnatic missed a chance to take second in Group A against Misfits, losing 0-2 on day one, while H2k-Gaming kept ahead of Splyce in Group B with a 2-1 win over Vitality.